Elliot Barbour has charged to his maiden Armor All pole position following SuperUtes qualifying at the Rabble.Club 500. Barbour set the early pace before twice improving to record the fastest time of 1:32.0495 on his third flying lap. 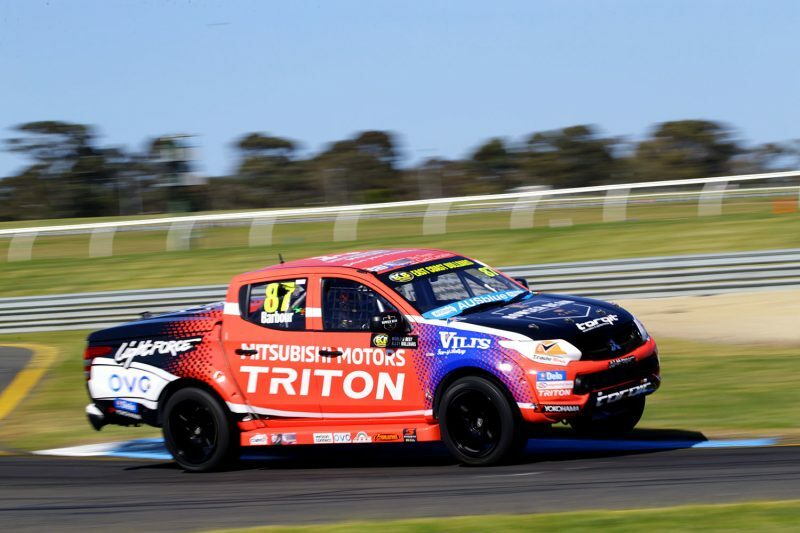 It was a lap which proved a cut above what anyone else could manage, leaving the Mitsubishi Triton driver almost half a second clear of Tom Alexander in second. There was less than a tenth between second placed Alexander and Ryal Harris, who had briefly been fastest as the session began. The Mazda BT50 racer fell to third when Alexander banked a 1:32.7075 shortly after Barbour recorded the fastest time for he session. Alexander then improved on the following lap to end the session with a 1:32.4987, just 0.0457s quicker than Harris could muster on his next effort. 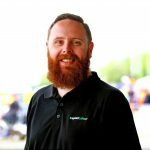 Title contender Aaron Cameron had a difficult session, recording just the ninth fastest time after limping back to the pits with a turbo problem. The teenager managed just two laps in the session and will line up on the penultimate row of the grid. Having boxed following his pole-setting lap early in the session, Barbour emerged with little more than two minutes left, leaving him on track in a position to react should he time be challenged in the dying moments. It proved unnecessary, with none of the top three improving in the second half of the session to leave Barbour clear at the top from Alexander, Harris, and Craig Woods. Barbour will now line up on pole for Saturday morning’s opening 10 lap race, which is set to get underway at 0915.